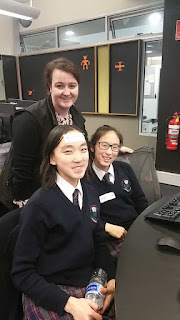 It was an absolute delight to take a group of six enthusiastic girls along to The School of Information Technology at Deakin University, who were hosting the Programming Challenge 4 Girls. This is an event designed to introduce computer programming to Year 9 and 10 secondary school girls and give them an opportunity to experience programming and to understand the rewarding challenges that are provided through the combination of logic, problem-solving, and creativity. 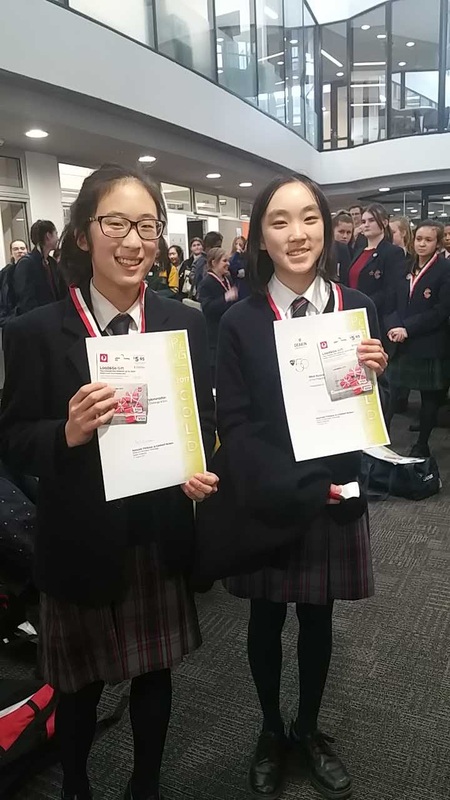 McKinnon took along three teams - Michelle Gu and Karleen Han from Year 8, Emma Farrell and Doris Feng from Year 9 and Sarah Sullivan and Betty Wang from Year 10. The girls spent the whole day at Deakin initially learning a bit about the Alice programming software before being presented with their challenge for the day - to produce a circus act using tigers and trampolines! Within no time, the teams were totally engrossed in the challenge battling time and software outages and, of course, the other teams to come up with their final product. The judges moved around the groups asking questions and checking both the creativity and coding skills of the students. I am not sure who was the most surprised, myself or the students concerned, when we won Gold in both categories - Creativity and Most Accurate Implementation. I could not have been more proud of these girls and the way in which they represented McKinnon. The PC4G competition was a lot of fun. The competition is for girls to encourage an interest in coding as girls are under-represented in the field. The six of us, accompanied by Mrs Munro, all went to Deakin University to participate. After being taught how to use the programming tool, Alice, we had to create a circus act in pairs. We were given the basics - tigers and trampolines, and we worked from there. It was interesting to storyboard our ideas and then try to implement them in Alice. 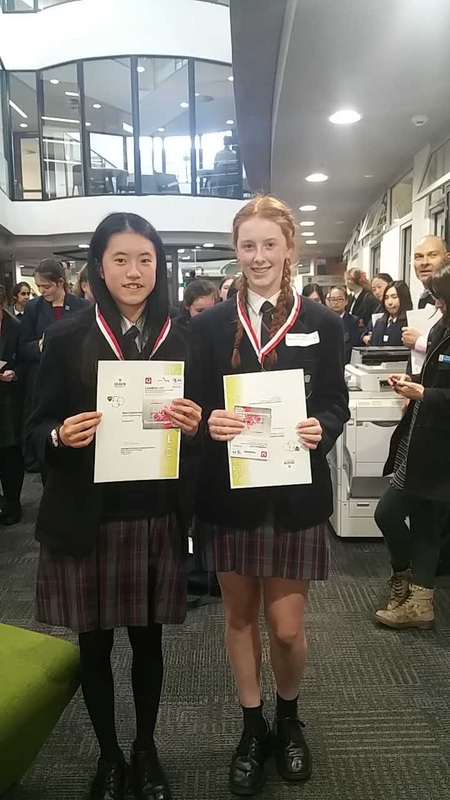 Two of our teams won prizes for creativity and accuracy! It was a great day and they even provided us with lunch. 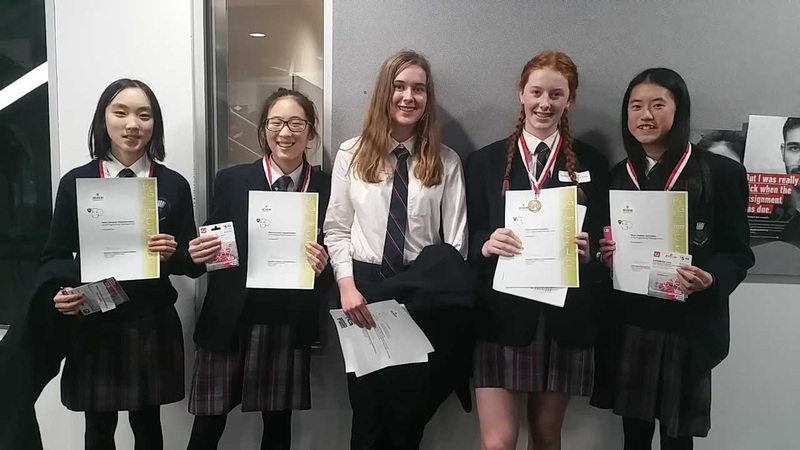 On Thursday 17 August, six girls set off to Deakin University for the day to compete in the Programming Challenge 4 Girls (PC4G). When we arrived, we were very excited to start and learn how to use Alice. 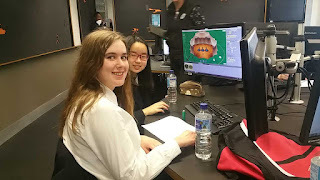 Alice is a 3D animation programming software and free to download online so we are able to continue to use it at home. We started by playing around with the features of Alice, using drag and drop to write the code. We both found that it was pretty simple and intuitive as we were playing with the program. After everyone had a short break we began planning for the end product which was to be an animated circus act involving three tigers and three trampolines. Everyone had to use storyboards to plan their animation - which is drawing a plan and writing beneath it to explain exactly what will happen. After a lunch break and some more planning, we were finally able to start using the program to create our circus act. The process was really long but it was also really fun to play around with the program and try out each action or movement that we wanted to make the tigers perform. Experimenting with the different functions and learning along the way was very exciting. After we finished programming the routine, we waited for a while and watched a few other teams’ creations and they were all fantastic. We thought everyone else's were so great that we were shocked when our names were called out to receive the Gold award in the most creative category. Overall, we would recommend this experience to anyone who is interested in programming even if they have no previous experience. 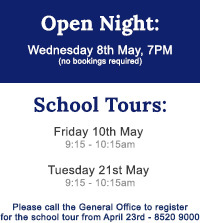 McKinnon Secondary College is a year 7 to 12 co-educational state school located in south-east Melbourne. 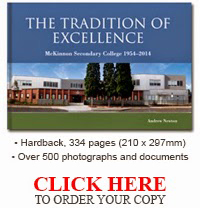 McKinnon fosters a purposeful, energetic and rewarding love of learning through the following core values: Respect, Integrity, Resilience, Community, Creativity & Success. 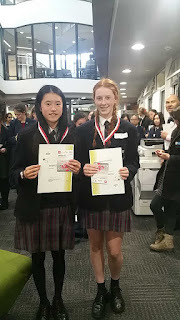 © McKinnon Secondary College. Powered by Blogger.